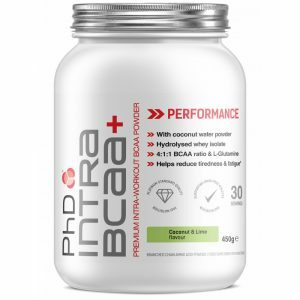 – Body builders, athletes and slimmer’s.Conjugated linoleic acids (CLA) are a family of at least 28 isomers of linoleic acid found mainly in the meat and dairy products derived from cud chewing mammals called ruminants. the name implies, the double bonds of CLAs are conjugated, with only one single bond between them. CLA is a linoleic fatty acid and has long been used as a weight management formula within the sports nutrition and diet industry. 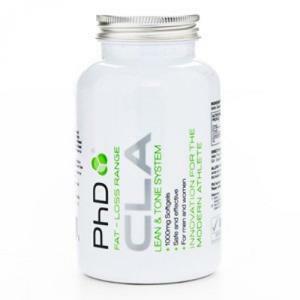 CLA is an extremely popular product for dieters and over 30 clinical studies have been published investigating the effect of CLA on weight management. 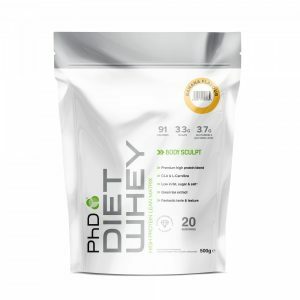 PhD also use CLA within our top selling weight management and diet formulas, Diet Whey and the Diet Whey bar. CLA is also an extremely popular product to be stacked (combined) with Lean Degree. CLA (Conjugated Linoleic Acid 1000mg, of which 80% are active isomers. 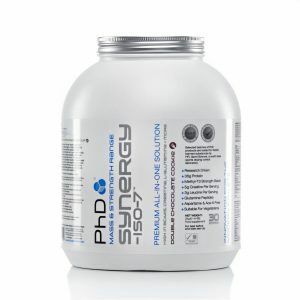 Conjugated Linoleic Acid 1000mg (80% active isomers), Gelatin, Glycerol, Purified water. Use 1 capsule, 3 times daily with meals. Dietary supplements should not be used as a substitute for a varied and balanced diet and healthy lifestyle. Other ingredients:Conjugated Linoleic Acid 1000mg (80% active isomers), Gelatin, Glycerol, Purified water. Recommended use:Use 1 capsule, 3 times daily with meals. 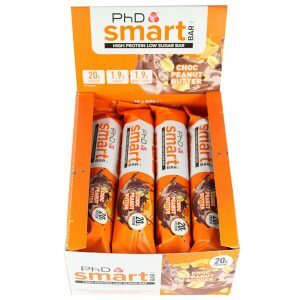 Warnings:Manufactured in a factory that handles nuts, gluten, dairy and soya Dietary supplements should not be used as a substitute for a varied and balanced diet and healthy lifestyle.